Looking for trends in the area? Check out this section for information that you may be missing. Search for the "right" property whether it be a home, land, camp, cottage. Find it here! Contact Cindy for a real estate professional that has the background and experience to help you reach your goals. 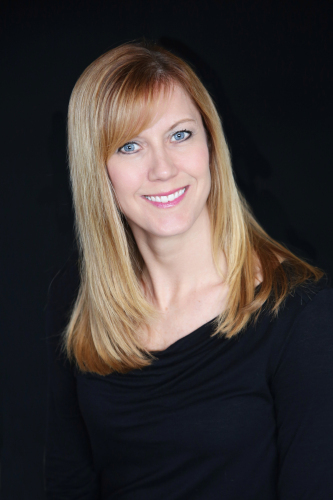 Cindy Limback is the Broker/Owner of RE/MAX New Horizons. She is a licensed Realtor® and an Accredited Buyers Representative (ABR) who is dedicated to providing clients with exceptional and professional service. Whether buying or selling, she will work with you to develop a plan that exceeds your expectations. Working for you to make your real estate dreams come true!